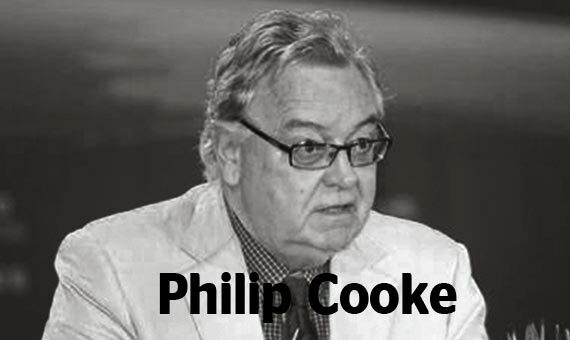 Philip Cooke is Professor at the Center of Innovation in Bergen University College, Norway. Between 1991-2014 he was University Research Professor of Regional Development, Director of the Centre for Advanced Studies at University of Wales and Professor of the Oxford Institute for Sustainable Development. Formerly, he was an Adjunct Professor of the School of Development Studies in Aalborg University, Denmark, and of LEREPS (Studies and Research laboratory in Economics, Policies and social systems) at the University of Toulouse, and Editor of European Planning Studies.